Leave the porch light on! 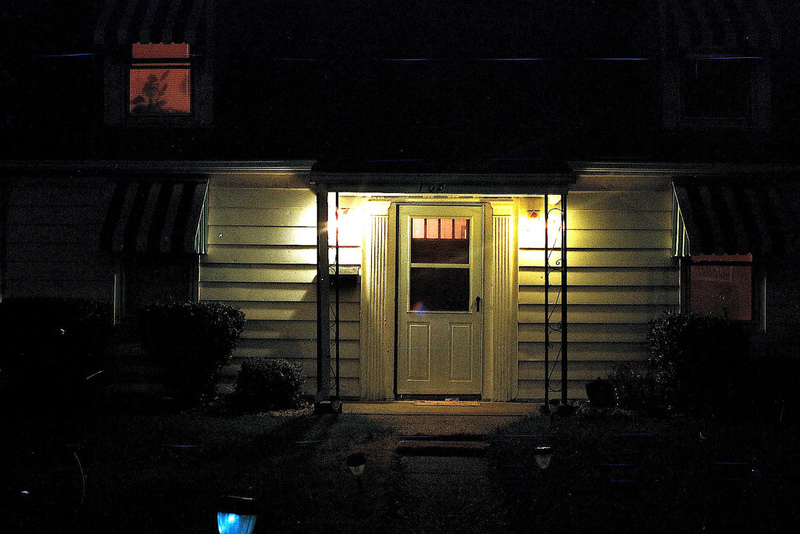 Participation in the porch light campaign simply involves turning your porch lights ON nightly from dusk to dawn, and encouraging those on your block to do the same. 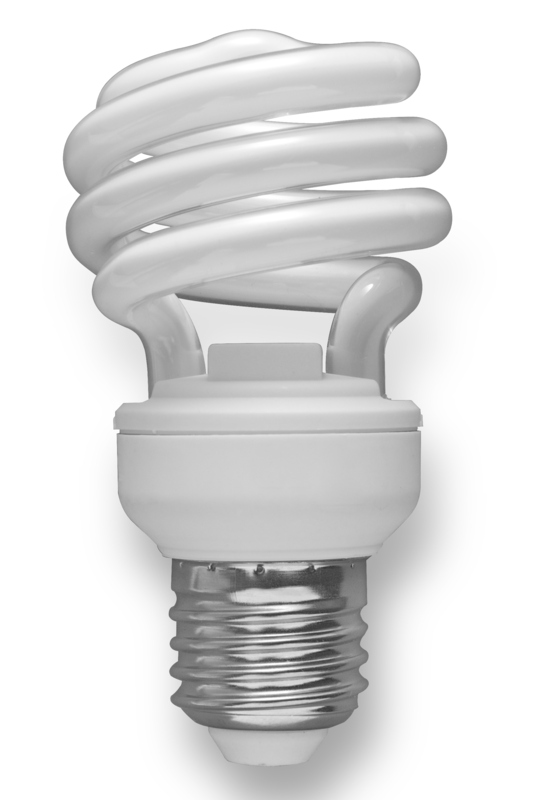 To conserve energy and reduce costs, we encourage you to install ENERGY STAR compact fluorescent lights (CFLs) in their front porch light fixtures. Creates a lived-in and welcoming appearance to your home. Increases the perception of safety to residents and visitors. Reduces the opportunity for criminal activity and inappropriate street behavior. Enhances the appearance of your neighborhood at night by adding ambient lighting. Always keep the area around your doors and windows well lit. Install a wire basket around any outdoor light bulbs so they cannot be removed or damaged. Place a sticker by the light switch to serve as a reminder to turn the lights on at night, and to turn them off in the morning. Alternatively, install timers on exterior lights so that lights turn on and shut off automatically. 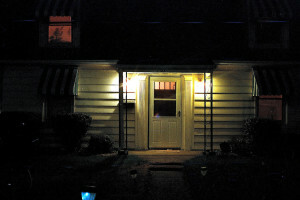 Leave your porch light on all night (it costs about 11 cents a month for a 5W compact fluorescent bulb). Keep trees and shrubs trimmed back from windows, doors and walkways. Assuming a 60 watt bulb and 730 hours a month, a bulb running all the time uses about 43.8 Kw (kilowatt hours) of energy (60 x 730 / 1000). It costs us about 10 cents per Kw depending on the time of day and the plan you are on (night-time is much lower on some plans). Assuming 10 cents, it costs us about $4.38 per month for the added security of leaving the lights on ALL of the time, not a bad investment in personal security. 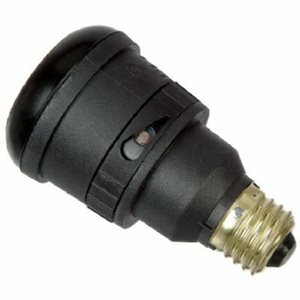 Many new fixtures have room to install a photocell light sensor bulb adapter. This will allow your porch light to be on only during night time hours, saving energy and cost! More and more options are becoming available and cost less each time I shop for new bulbs. Most warehouse stores, like Costco and Sam’s Club, have CFL bulbs for sale in bulk, which can be a great, cost effective way to start making the switch to these energy saving bulbs.